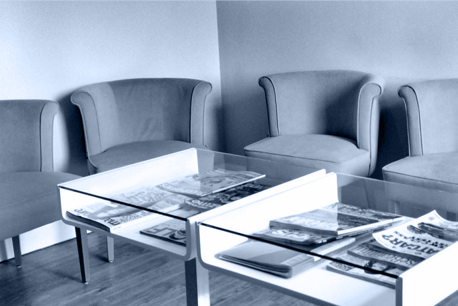 Based in Glasgow’s Bearsden, all types of dental treatments are provided at the clinic with a special focus on cosmetic dentistry, veneers and dental implants. We offer a number of finance options which can be viewed at our patient and finance options page. The friendly and experienced team at Dental FX is headed up by Dr Stephen Jacobs, a Past President of the Association of Dental Implantology UK and we extend a warm welcome to all our clients, old or new. If you have any dental problems, then please feel free to call and we will help you. Patients with a dental emergency or in pain will be seen on the same day. The practice is also dedicated to the treatment of all aspects of dental implantology and runs a referral system in response to the growth in demand for dental implants to replace missing teeth and dentures. 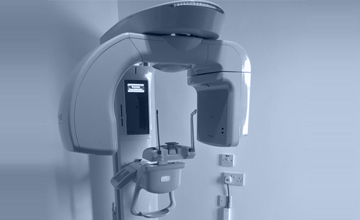 Also now well established in the practice is a state-of-the-art, CT scanner. This has completely changed the way we can treat our implant patients. More details on this in the services section. A variety of courses related to the field of dental implants are also run at Dental FX. These are regularly updated. For more information please call us on 0141 931 5533 or email us. A quick call will allow us to arrange a free check up for you. And remember, for all cosmetic dentistry procedures like Dental Implants, Dental FX Glasgow is renowned as a centre of excellence today.